The ocean occupies 70% of the earth, and influences almost every aspect in our life. Nevertheless, it is a complex environment that it is hard to explore and thus still little is known about it. I am intrigued by both the challenges in ocean research as well as the discoveries that lay behind solving these challenges. 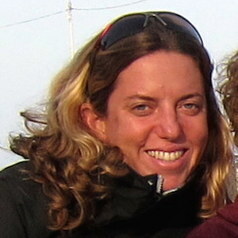 The lab's goal is to develop novel optical imaging systems and computer vision methods to explore the ocean and its inhabitants. Research interests: Imaging, Underwater Sensing, Oceanic Engineering, Computer Vision, Computational Photography.